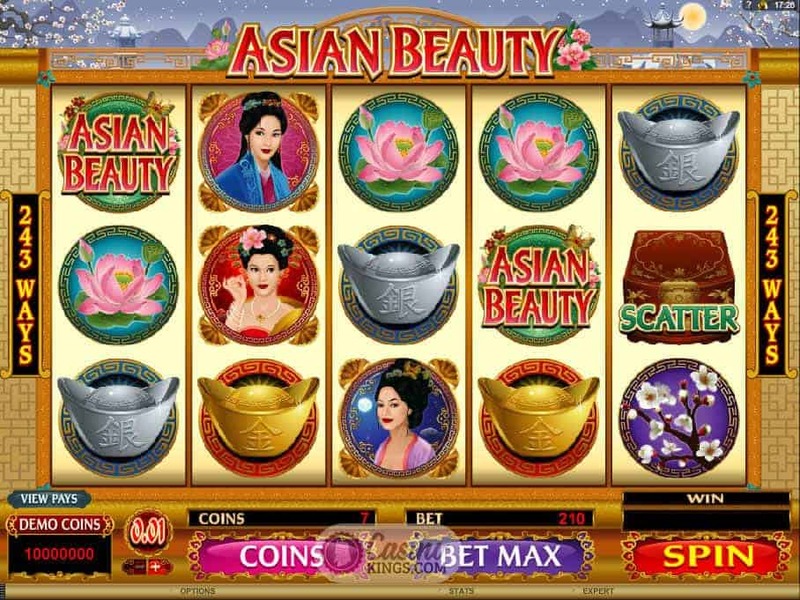 With the title alone the Asian Beauty Slot from Microgaming game is off to a winner. Who doesn’t want to play with an Asian beauty? Well, this is your chance and not a risqué double entendre in sight (well, maybe a few). Nor does any money need change hands (well, maybe a bit, if you feel like getting lucky). At least this is them giving the money to you. The five reels greet us to the tune of an oriental soundtrack that will have your head wobbling in agreement within seconds. You may even find yourself humming it later – an added bonus to annoy your friends with. When you spin the reels the music fades into the background, emerging again in pauses between each spin. 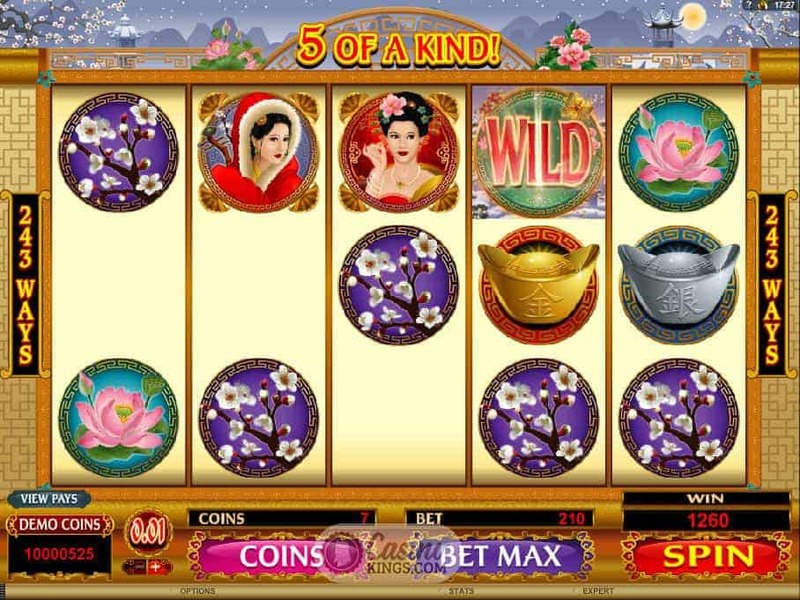 The only confusing bit is to which Asian beauty the developers are referring, for there are four. These beautiful oriental princesses immediately poo-poo the smutty intro to this review – they are so classy they make me want to rewrite it. Almost. 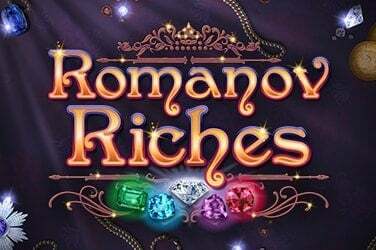 We can focus instead on Microgaming’s trademark 243 ways to win, and the resultant animations that will make you fall in love with these beauties even more. Which is enough to invoke a zen-like state of mind. Or a euphoric winning frenzy. One of the two. 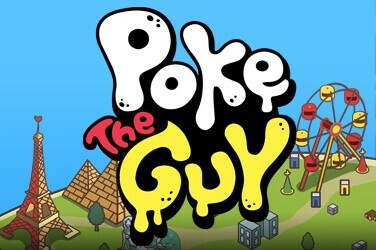 As if the beauty of the title characters weren’t enough, they also bestow huge riches upon you. Don’t these girls just have everything? 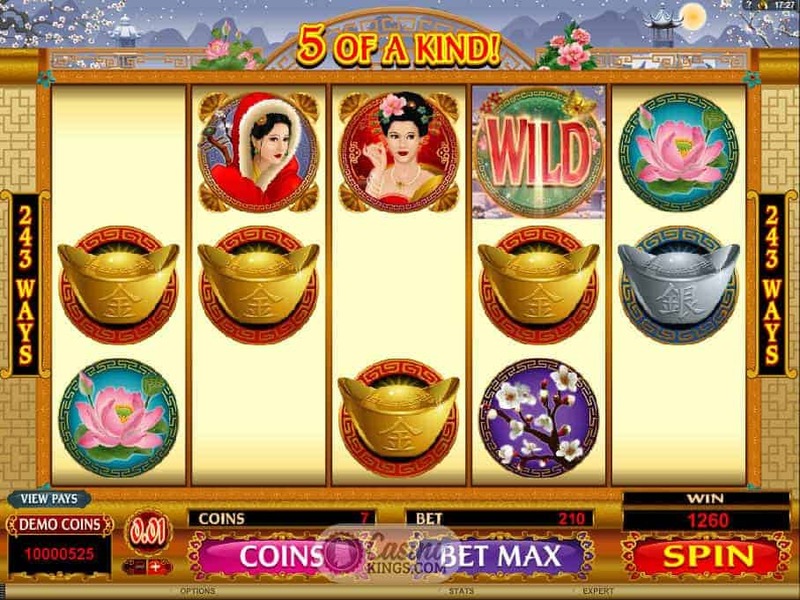 Land three or more Scattered Chinese boxes (steady!) 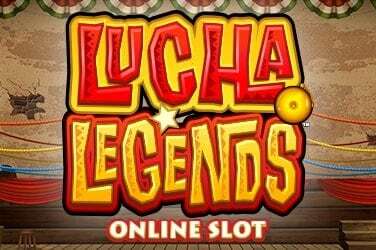 to trigger the bonus game – a free spins game that will see you flirt with 10, 15 or 25 free spins. 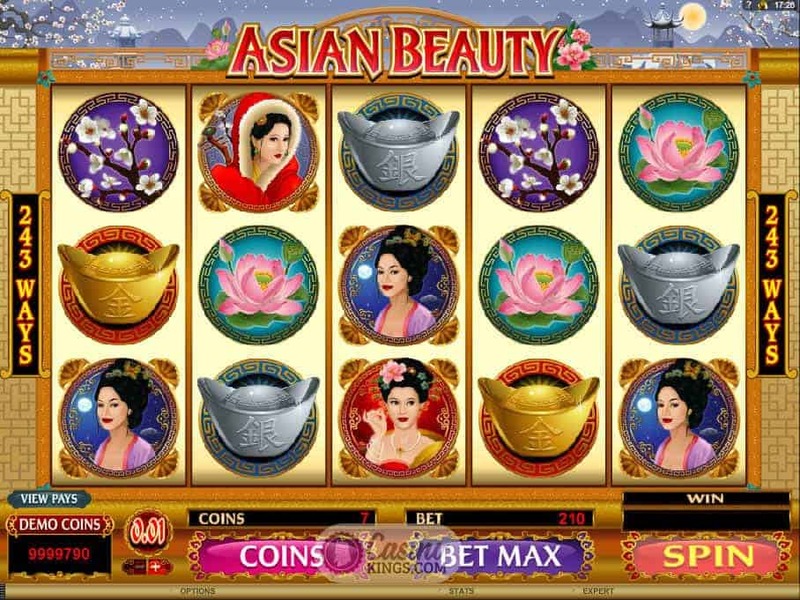 And while you’re awaiting your dates with these ladies and their untold riches, you may well even sneak upon them in the mirror in the randomly triggered Asian Beauty Mirror Bonus game. Click on any of the 12 mirrors to reveal the beauties behind, and walk away with the prize bestowed by three matching beauties. I know what you’re thinking, but that’s not the prize and you should be ashamed of yourself. 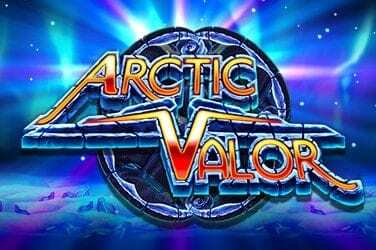 With four beauties worthy of the name, delightfully drawn graphics and a theme tune that will stay in your head as long as the game itself, Microgaming have fashioned a winning combination. 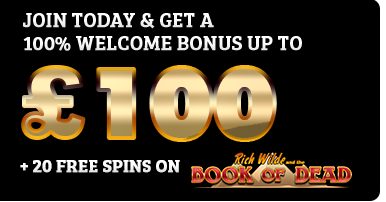 Add to this the nuts and bolts of a free spins bonus game to swell your balance and we are left with what can only be described as a beauty. It does exactly what it says on the tin.